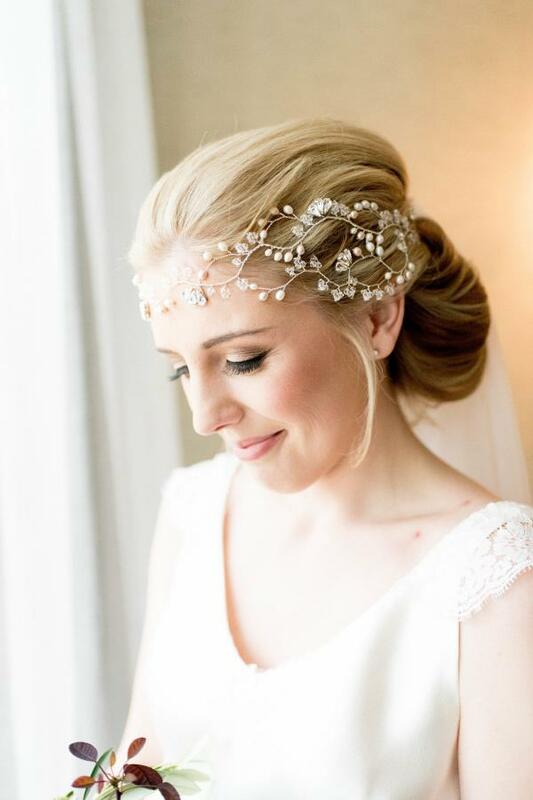 "I just wanted to send you a quick but huge thank you for making me feel so amazing on my wedding day with the most beautiful headpiece ever! I think it may have got more comments than my dress, though I'm sure you hear that all the time. I also wanted to say that the service I received from all of your staff was exemplary - they made me feel so special." Thank you so much for you kind words Brodie! We are absolutely thrilled with your wedding photographs. You look absolutely stunning! Lovely wedding photography by Jill Cherry Porter Photography.